So you know a little bit about me, I thought I’d start by explaining what I do! I work full time as Academy Development Officer at London South Bank University. It is a sport development role where I manage the Elite Athlete Scheme, work closely with our Operational team as well as oversee the Sports Ambassador Scheme and Student Sport from afar. I started teaching Nike Training Club (NTC) classes here at LSBU late 2010. 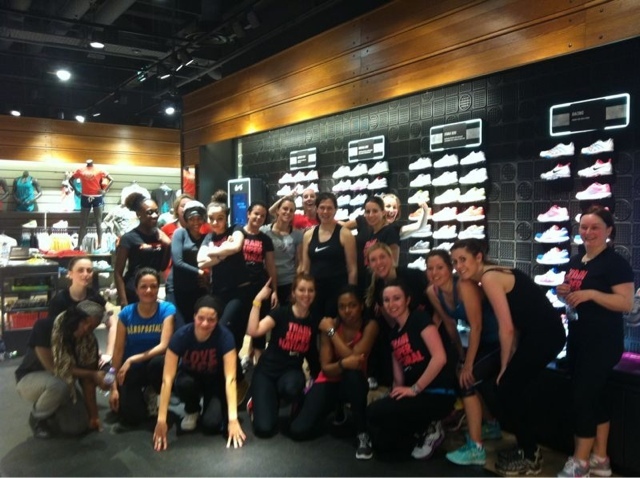 From there, I became more and more involved with the Nike Women’s Training team. 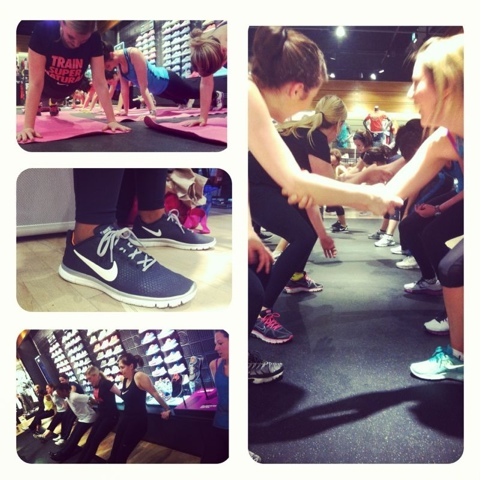 Currently I teach NTC classes on Tuesday evenings at the Nike Store in Westfield London (6.30pm) and Thursday evenings at the Nike Store in Westfield Stratford (6.30pm) in addition to my University class which is also on a Thursday (1pm). Although all this keeps me fit, I still like to workout for myself! I try to enjoy running, bikram yoga and Pilates as often as possible, as well a using my Wii Fit to do Zumba and other sports in the comfort of my own living room! 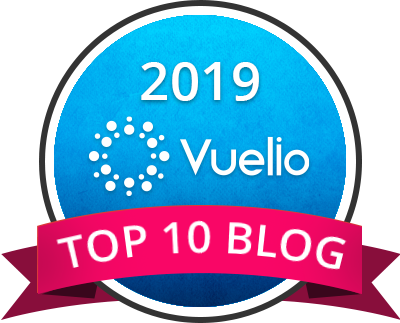 To find out a little bit more about me and how you can connect with me, click here!